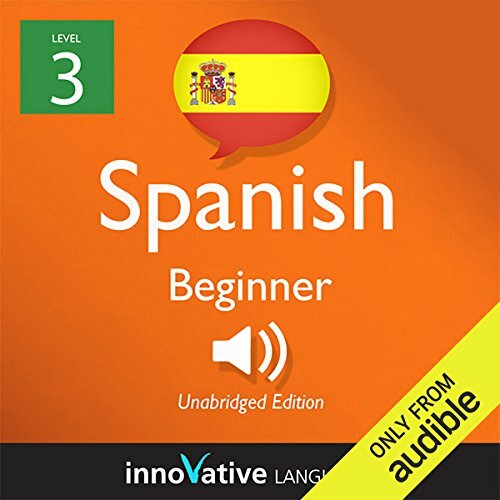 Showing results by author "Innovative Language Learning"
Master Spain-style Spanish with Learn Spanish - Word Power 101. 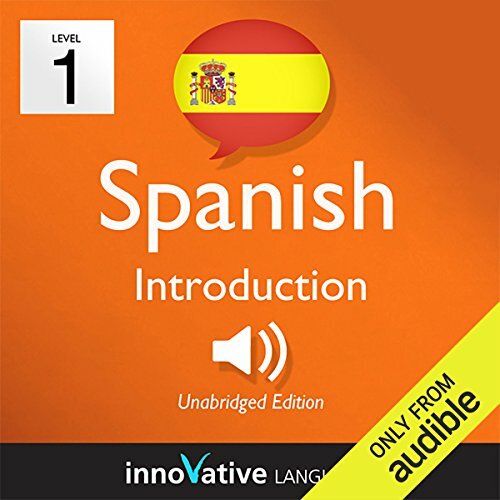 This audiobook is a completely new way to learn Spain Spanish vocabulary fast - and for free! 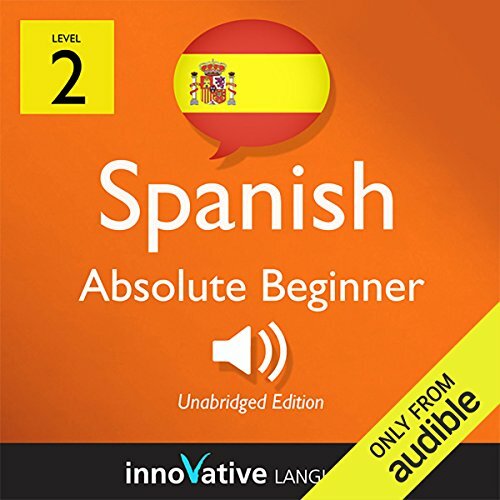 Start speaking Spain Spanish in minutes with the powerful learning methods you will master in this audiobook. 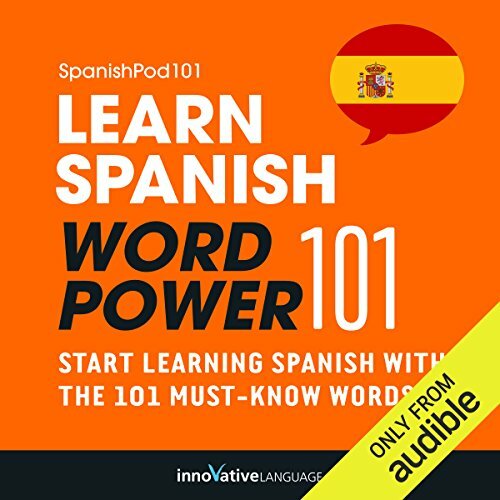 The vocabulary words you'll find in Learn Spanish - Word Power 101 were hand-selected by our Spain Spanish language teachers as the top 101 most frequently used words in the Spain Spanish language. 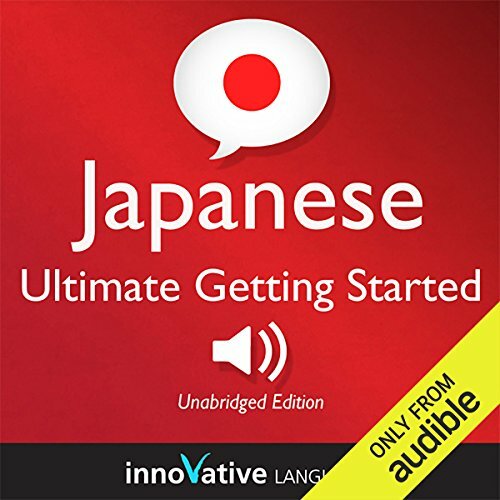 Start speaking Japanese in minutes, and grasp the language, culture and customs in just minutes more with Ultimate Getting Started with Japanese Box Set, a completely new way to learn Japanese with ease! 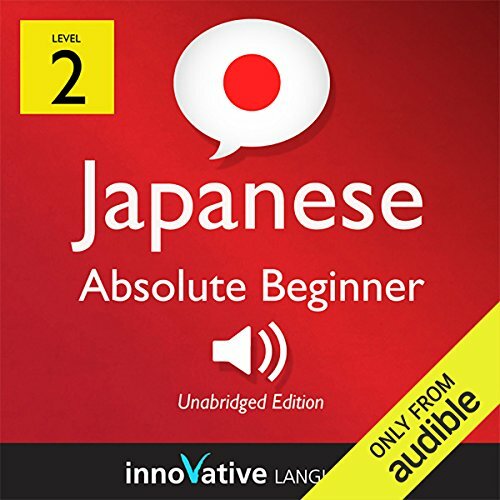 Ultimate Getting Started with Japanese Box Set will have you speaking with proper pronunciation from the very first lesson and arm you with cultural insight and other information to utterly shock and amaze your Japanese friends. 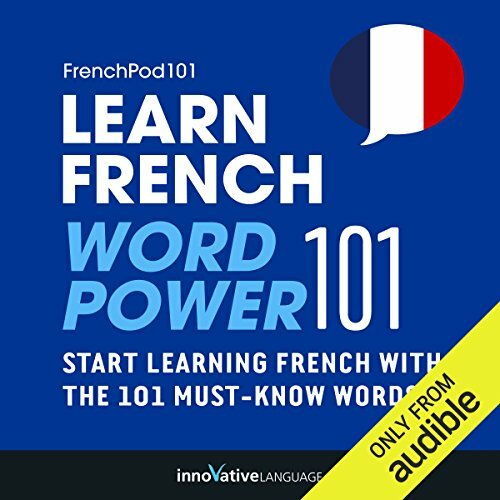 The vocabulary words you'll find in Learn French - Word Power 101 were hand selected by our French language teachers as the top 101 most frequently used words in the French language. Hear the word to master the pronunciation. Then you'll see how the word is actually used in everyday speech with sample sentences and phrases. 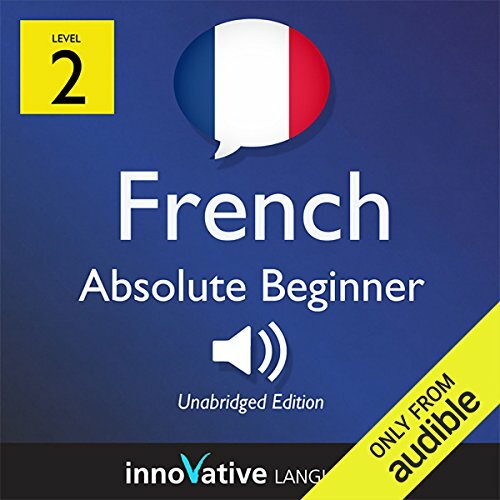 Learning French vocabulary has never been easier! 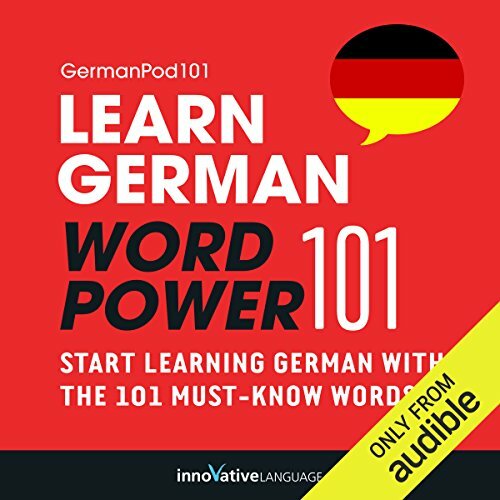 The vocabulary words you'll find in Learn German - Word Power 101 were hand selected by our German language teachers as the top 101 most frequently used words in the German language. Hear the word to master the pronunciation. Then you'll see how the word is actually used in everyday speech with sample sentences and phrases. Learning German vocabulary has never been easier! 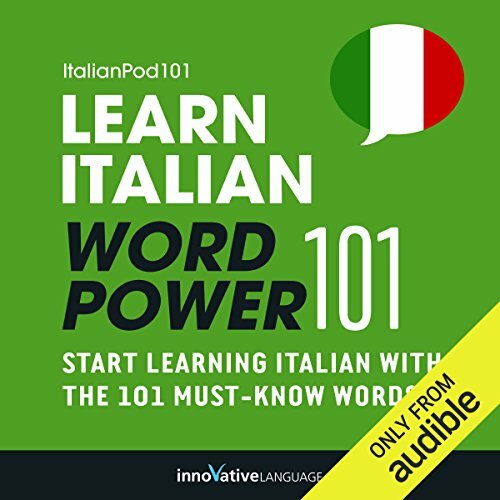 The vocabulary words you'll find in Learn Italian - Word Power 101 were hand selected by our Italian language teachers as the top 101 most frequently used words in the Italian language. Hear the word to master the pronunciation. Then you'll see how the word is actually used in everyday speech with sample sentences and phrases. Learning Italian vocabulary has never been easier! Congratulations you have just discovered the fastest and most fun way to learn a language! Are you ready to to discover the secret to language learning success? Simply use our program and you will find it. Hundreds of thousands of language learners just like you have already discovered the power of our system. 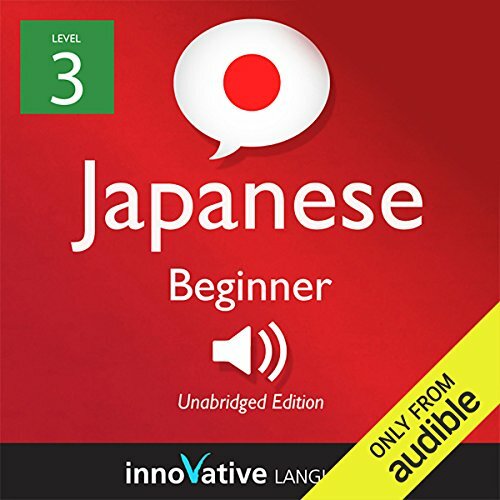 This program offers you a brand new way to learn a language. You'll be speaking from your very first lesson with our fun, easy to use, and innovative method. Congratulations! You have just discovered the fastest and most fun way to learn a language! Are you ready to to discover the secret to language learning success? Simply use our program and you will find it. Hundreds of thousands of language learners just like you have already discovered the power of our system. This program offers you a brand new way to learn a language. You'll be speaking from your very first lesson with our fun, easy to use, and innovative method. 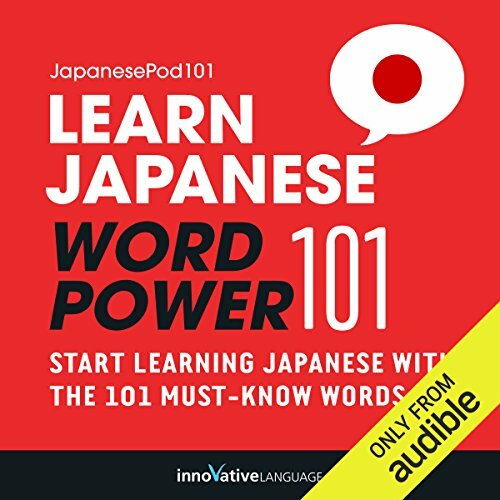 Master Dutch with Learn Dutch - Word Power 101. 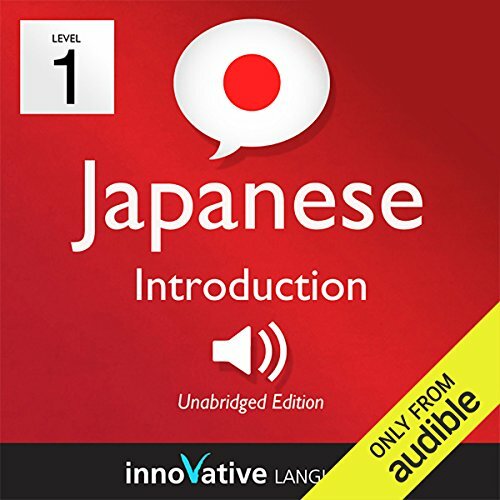 This audiobook is a completely new way to learn Dutch vocabulary fast - and for free! Start speaking Dutch in minutes with the powerful learning methods you will master in this book. 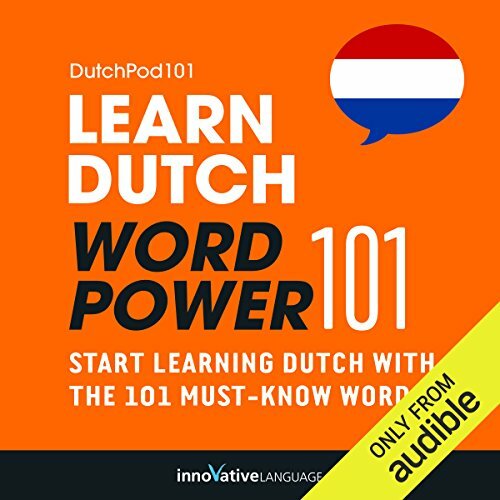 The vocabulary words you'll find in Learn Dutch - Word Power 101 were hand selected by our Dutch language teachers as the top 101 most frequently used words in the Dutch language. Hear the word to master the pronunciation. Then you'll see how the word is actually used in everyday speech with sample sentences and phrases. Learning Dutch vocabulary has never been easier! 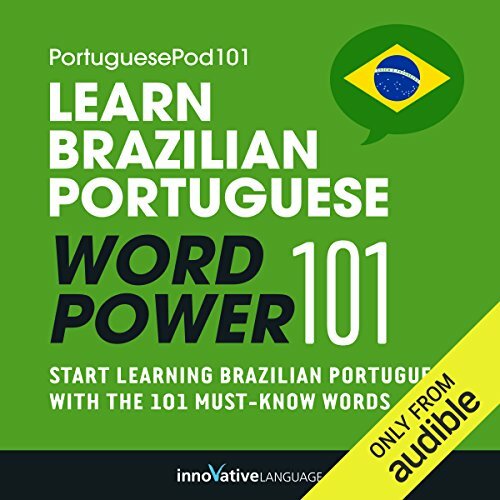 The vocabulary words you'll find in Learn Brazilian Portuguese - Word Power 101 were hand selected by our Brazilian Portuguese language teachers as the top 101 most frequently used words in the Brazilian Portuguese language. Hear the word to master the pronunciation. Then you'll see how the word is actually used in everyday speech with sample sentences and phrases. Learning Brazilian Portuguese vocabulary has never been easier! 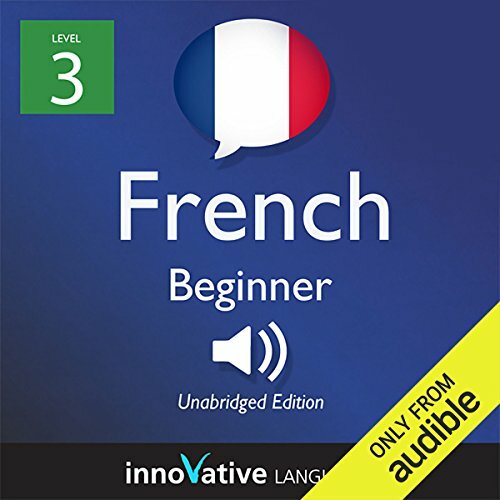 Welcome to Upper Beginner French, volume 1! You're on your way to France! 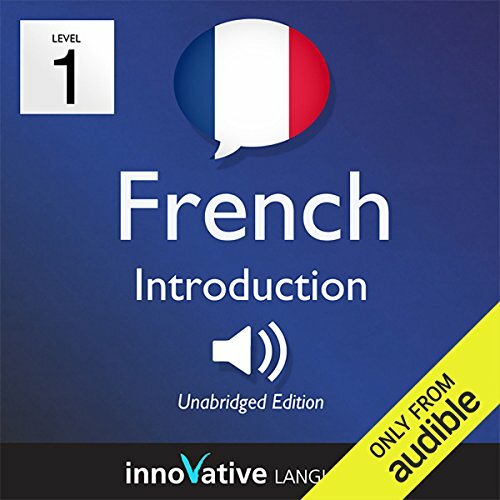 Master the basics of French conversation the fun, fast and easy way! 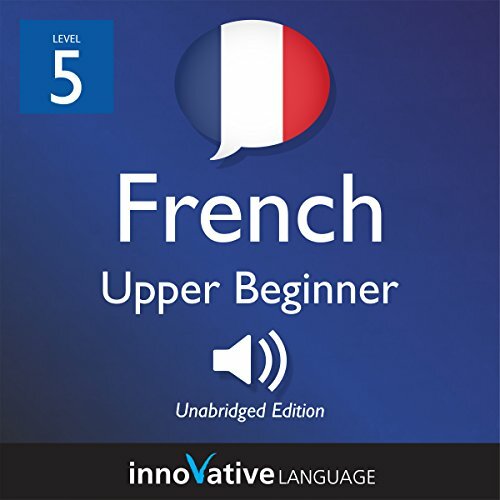 Start speaking French in minutes, and learn key vocabulary, phrases, and grammar in just minutes more with Upper Beginner French. 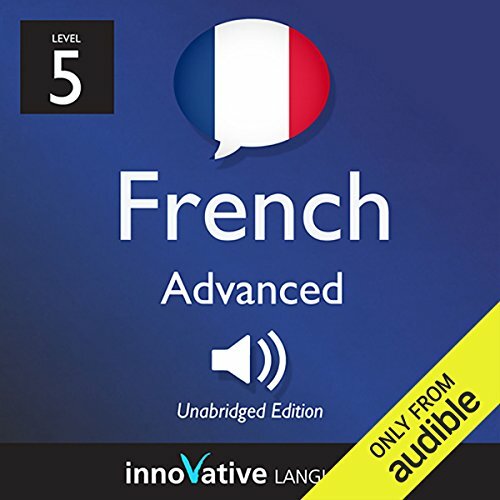 Our native French hosts break down all the sentences, grammar and more in a simple, easily understandable way! Start speaking Russian in minutes, and grasp the language, culture and customs in just minutes more with Ultimate Getting Started with Russian Box Set, a completely new way to learn Russian with ease! 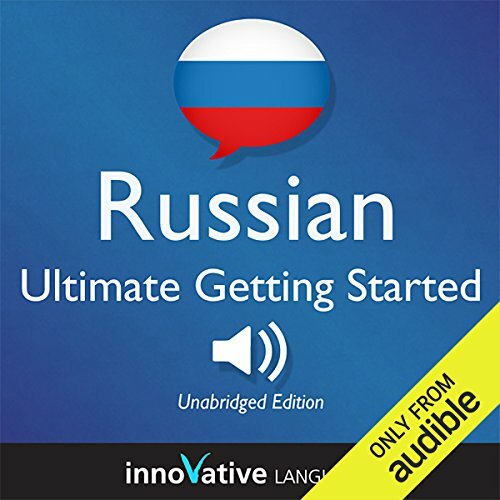 Ultimate Getting Started with Russian Box Set will have you speaking with proper pronunciation from the very first lesson and arm you with cultural insight and other information to utterly shock and amaze your Russian friends.